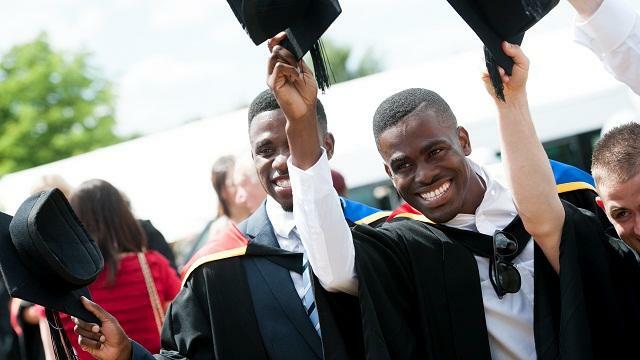 The University of Roehampton is committed to ensuring that all students, regardless of their background, fulfil their potential. They become the kind of graduate that employers value: a confident, critical thinker; adaptable, able to work well with people from all walks of life and with an ongoing passion for learning. 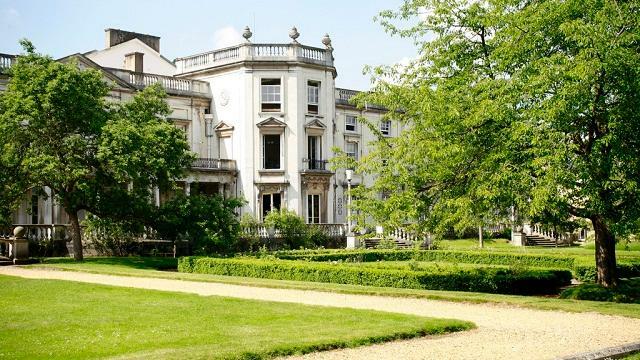 Situated on a beautiful parkland campus in the heart of south-west London, the University of Roehampton has a proud history stretching back over 175 years through four Colleges. The university’s history informs its ethos, built on community and partnership. Roehampton's diverse community is made up of 10,000 students from 140 countries, with over half of their students the first in their family to attend university. They are also one the largest providers of teacher training in the UK and one of the fastest-growing providers of online education, with 5,000 students studying for Roehampton degrees online. The ‘Student Partnership’ offers students a say in how the university is run. There are a wide range of opportunities for students to get involved, through volunteering, playing sport, music, or joining one of the many student societies. 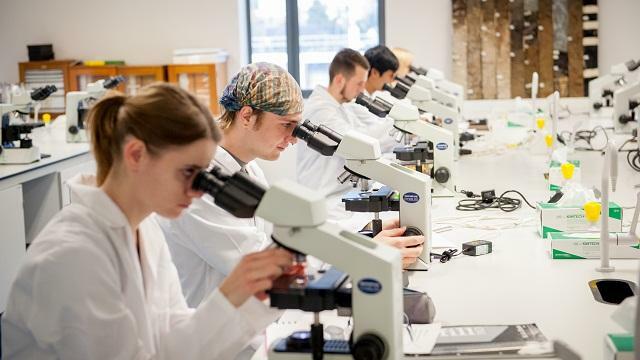 The University of Roehampton focuses on creating new knowledge and ideas that help to understand our world and make it a better place; two-thirds of the university’s research is officially recognised as world-class. There are research-active staff engaged in teaching across all the academic departments, which means students benefit from being taught by leading thinkers from their first year of study. Roehampton has an international reputation for the quality of its teaching and research. Roehampton's growing reputation means that there is rising demand from students. The university therefore commenced an ambitious £80 million masterplan to enhance the campus, opening a state-of-the-art library in 2017. Roehampton continues to offer students and staff the best of both worlds: a stunning green campus, with cutting-edge modern facilities, in one of the most vibrant cities in the world. 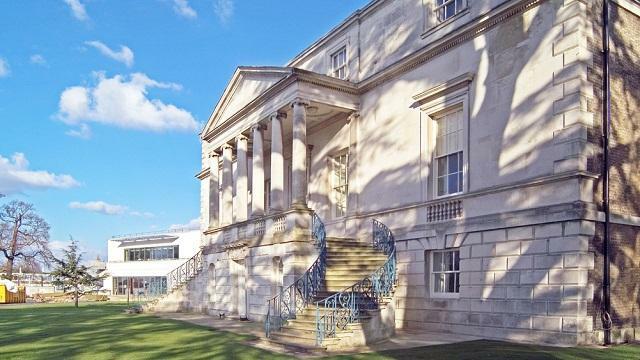 There is a cosmopolitan atmosphere at Roehampton, with more than 140 different nationalities on campus. From its warm welcome to its quality teaching staff, the University of Roehampton offers a first-class experience that is ranked highly in the internationally recognised i-graduate survey of international students. You will be taught by academics with national and international reputations for their research. All international students will be guaranteed on-campus accommodation, which is located on beautiful parkland. All rooms have internet access, and many are en suite. Roehampton Students' Union provides a number of clubs and societies, and a fun-packed events programme. Sport Roehampton offers a range of programmes for students, including more than 25 sports clubs and activities, from ultimate frisbee and zumba, to cheerleading and fencing. "Studying at Roehampton was a brilliant experience, both challenging and rewarding. I feel the benefits, now as a teacher, of the time spent in different schools. It enabled me to understand how they work and the ethos which defines each particular school." 93% of Roehampton students are in work or further study within six months of graduation (Destinations of Leavers from Higher Education, 2018 results). As one of the pioneers of training women as teachers, the university, through Whitelands College, has provided higher education to women for longer than any other institution in the country. Ranked number 3 in London in the fields of film and photography (Guardian University Guide 2019). Ranked number 8 in the UK in the field of Anthropology (GUG 2019). Ranked number 5 in the UK in the field of Classics and Ancient History (GUG 2019).